TARYF educates and challenges youth to think about drinking, driving, personal safety, the responsibility of making mature decisions, and the impact their decisions have on family, friends and others. 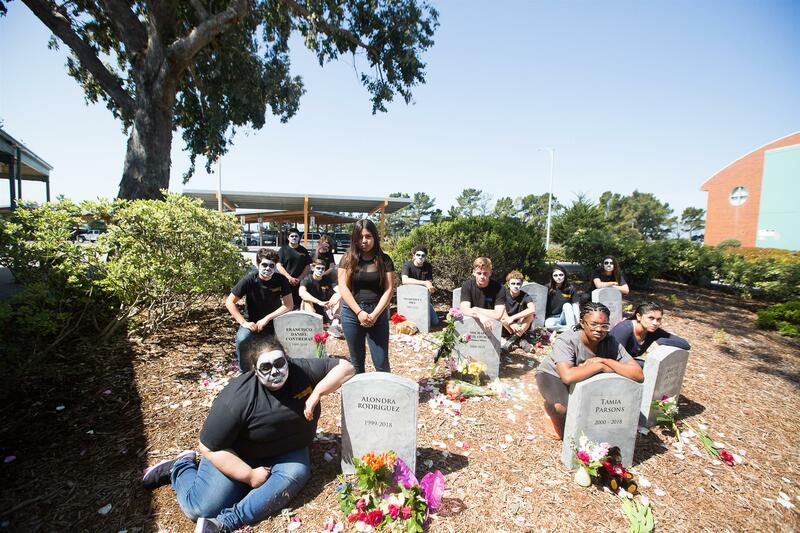 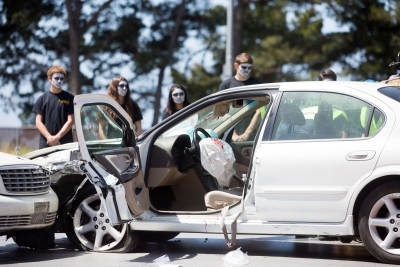 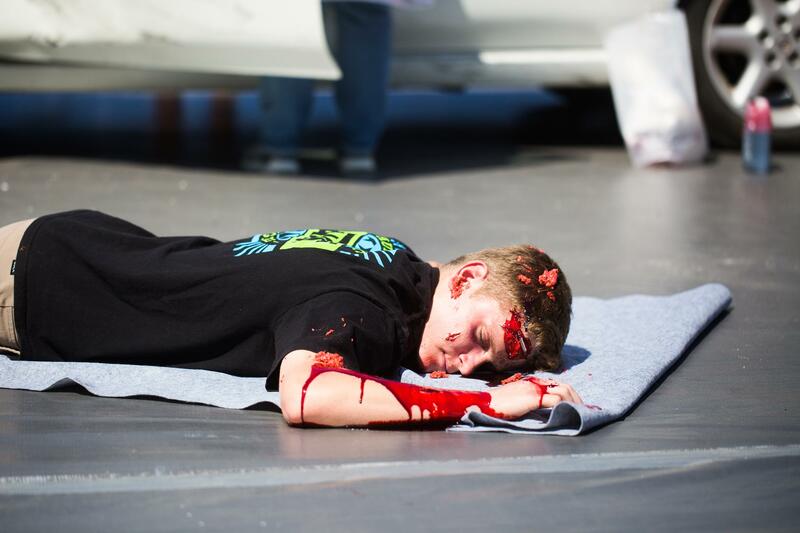 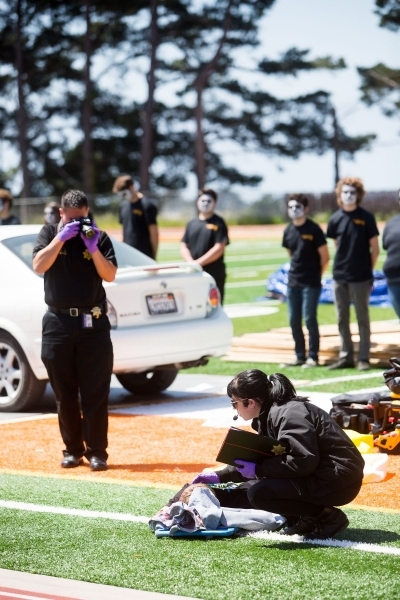 This includes a two-day program called “Every 15 Minutes”, which is directed towards high school students. 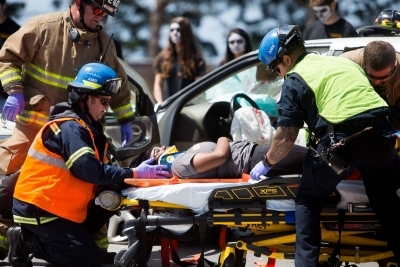 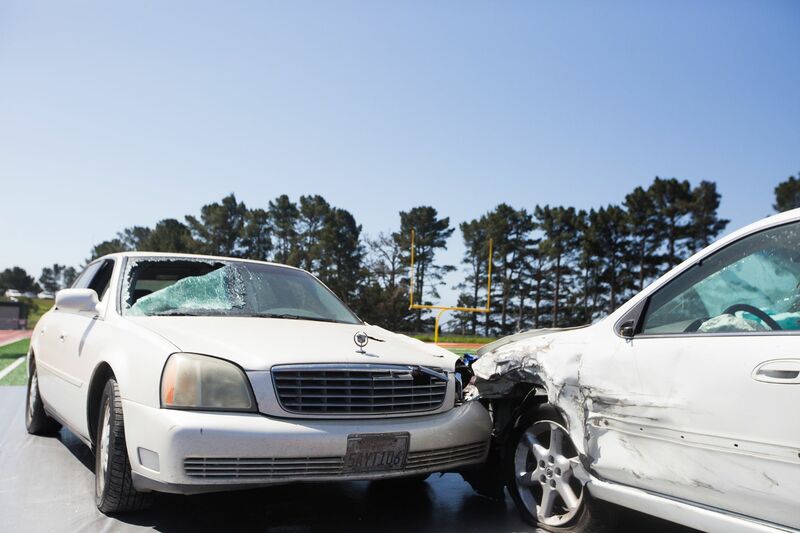 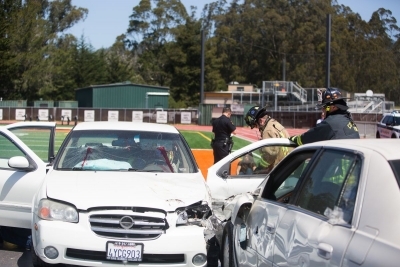 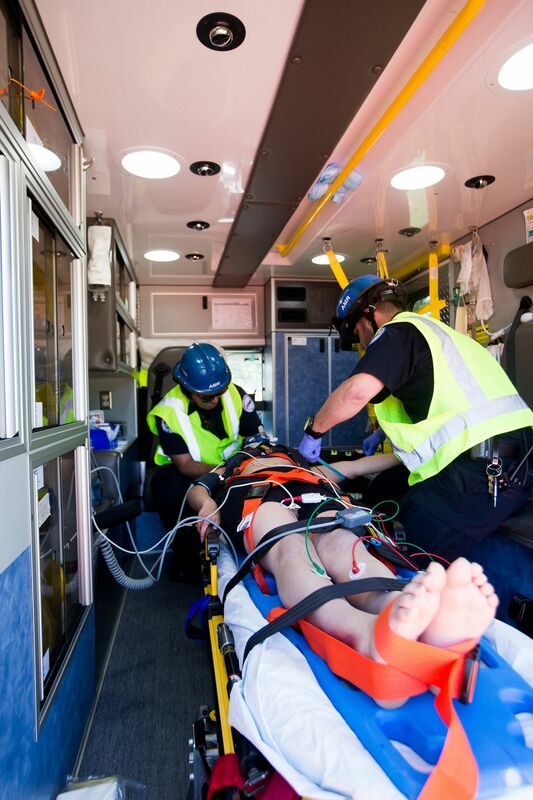 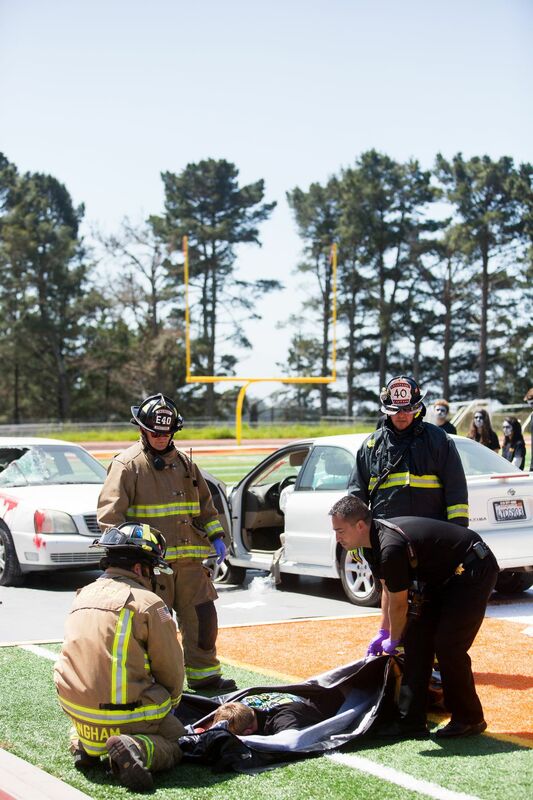 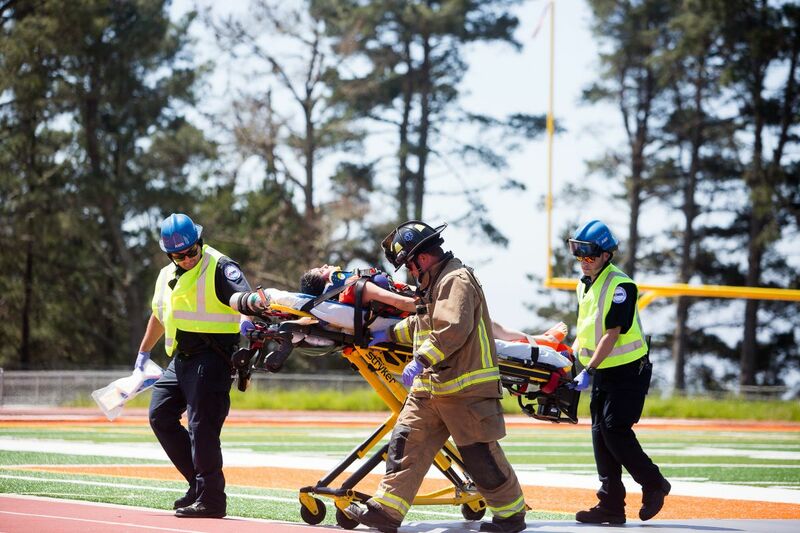 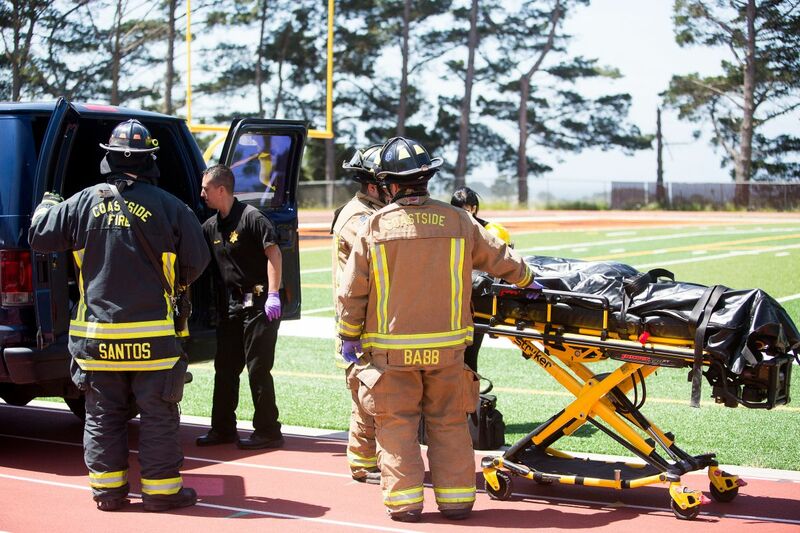 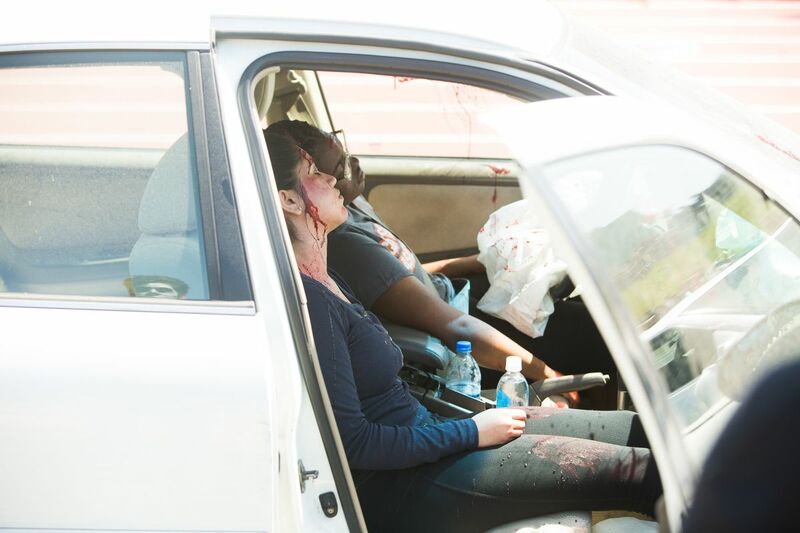 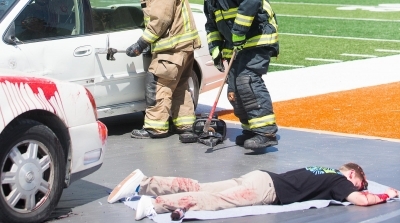 This program consists of a mock driving under the influence (DUI) crash involving participating students, with the fire department, paramedics, police officers and coroner personnel all responding to the scene. 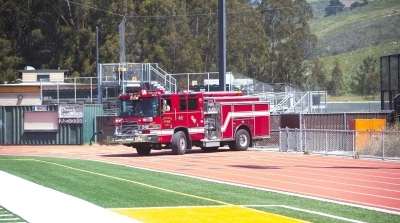 Multiple students are medically rescued and taken to the hospital. 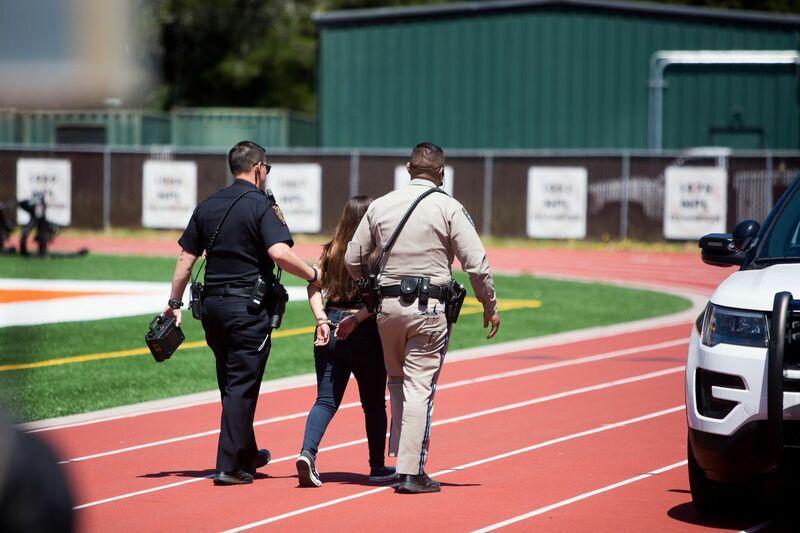 One student is pronounced dead at the scene and is transported to the coroner’s office, while another student is arrested and taken to the county jail. 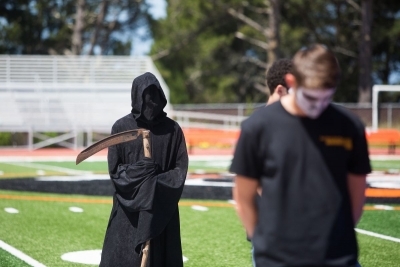 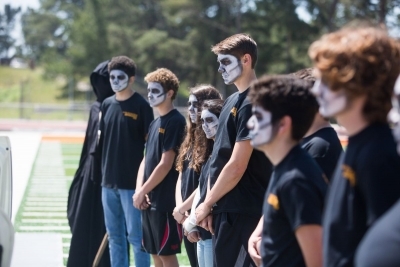 Additional students called, “The Living Dead” get removed from class by a grim reaper, representing the statistic that a person is killed in an alcohol-related motor vehicle crash. The parents of the participating students are given a death notification by law enforcement personnel similar to that given to parents of real DUI crash victims. 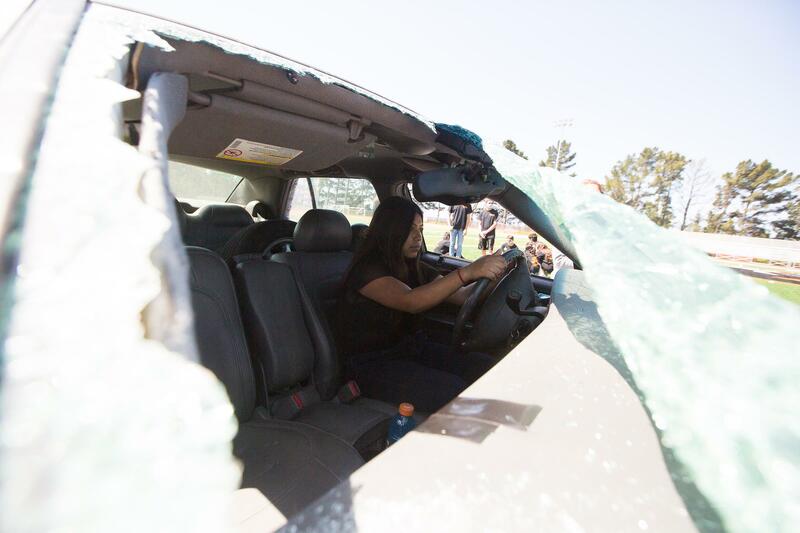 The family of the students that were transported to the hospital and the coroner’s office respond to those locations and see their children as if they were genuine crash victims. A video crew films the emotional events during and after the DUI crash. Separate retreats are held for participating students, their parents, and their friends, where they learn more about alcohol and other drugs, distracted driving, the meaning of their choices, and to reflect on the day’s events. 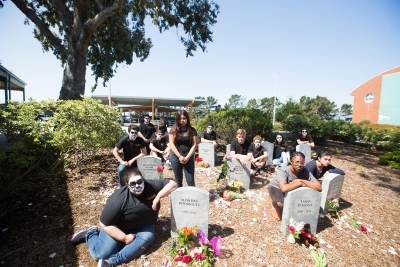 The next day, the participating students, parents and the entire student body gather for a mock funeral service. 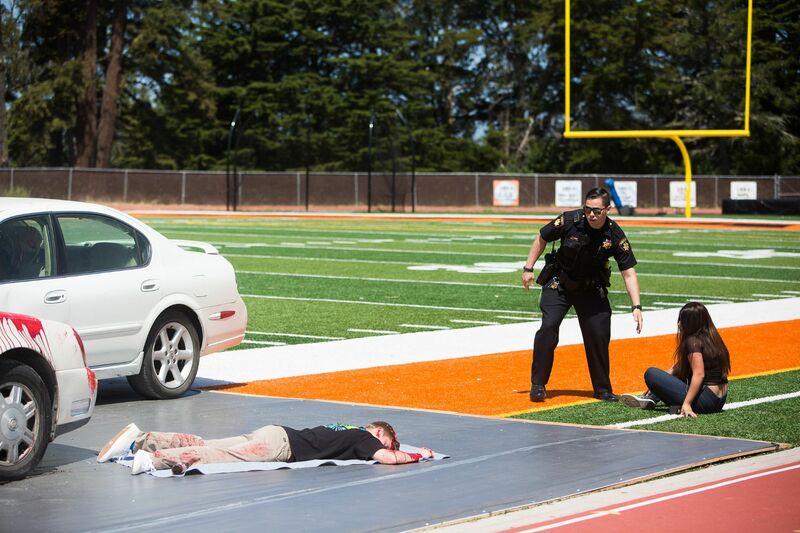 A video of the prior day’s events is shown. After the mock funeral, the participating students and parents finally reunite, and everyone comes away with a deeper understanding about how one bad choice can have a profound and lasting impact on loved ones. 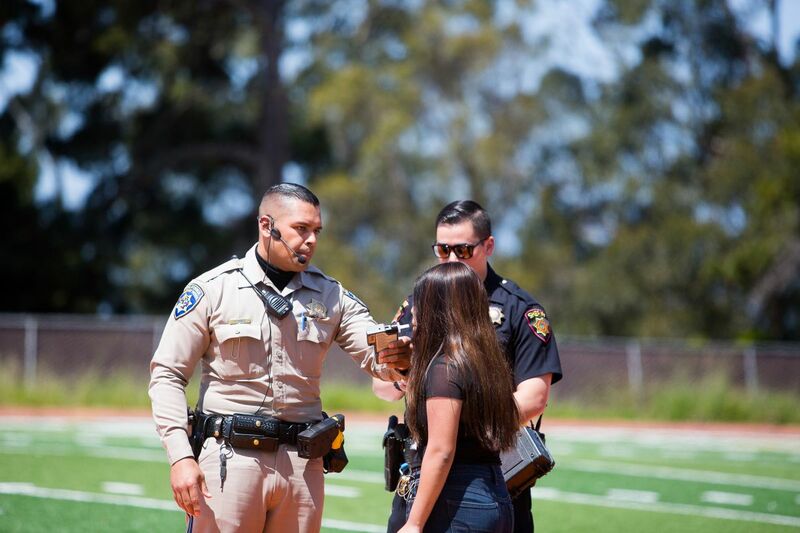 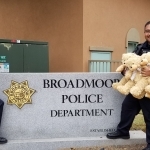 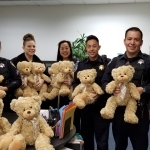 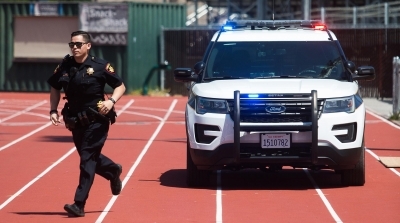 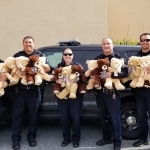 In November of 2010, The At Risk Youth Foundation was founded by two California Highway Patrol Officers in Redwood City.